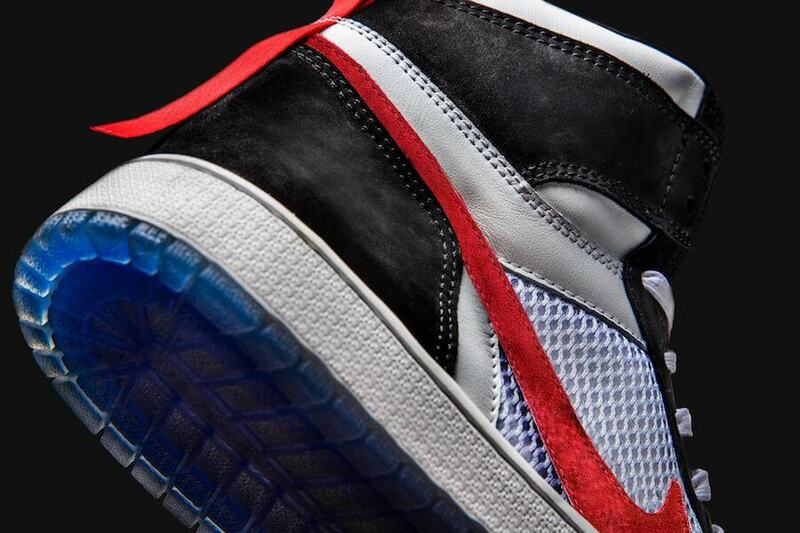 The Shoe Surgeon is going to debut their latest and exclusive Mars Yard Air Jordan 1 sneaker during this month of November at the REIGN x 10 Corso Como New York. 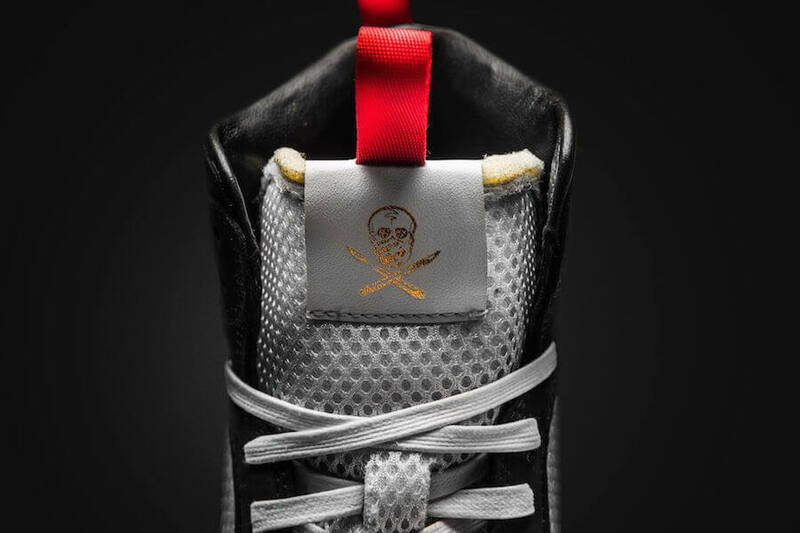 The shoe basically features a Black, White and Red color scheme and will be released in limited quantity. Moreover, this particular Air Jordan 1 will only be seen exclusively at the REIGN x 10 Corso Como New York space, located at 1 Fulton Street. Retailing for $1800, check out more detailed images below and grab this exclusive sneaker on 9th of November 2018.